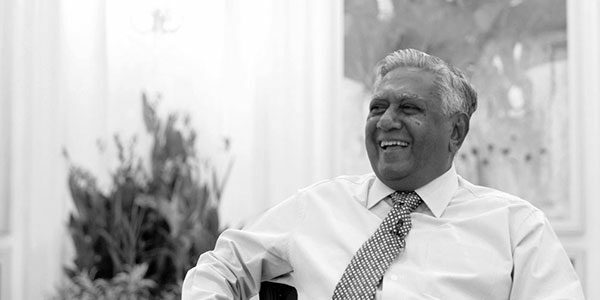 Deeply saddened by the passing of Mr S R Nathan, our sixth and longest running president, last evening. He passed away peacefully at the Singapore General Hospital on 22 Aug 2016, surrounded by family and loved ones, three weeks after suffering a 2nd stroke in two years. Thank you for dedicating your life to the betterment of Singapore.